Whether you are in healthcare, financial services, government, manufacturing and technology or another sector, addressing regulatory compliance and breach threats means you need to secure employee access to company networks and applications. While hardware tokens have been adequate, you realize the cost and management burden of this dated technology is high and your user communities continue to be frustrated with having to carry tokens and type-in lengthy one-time passcodes when authenticating. 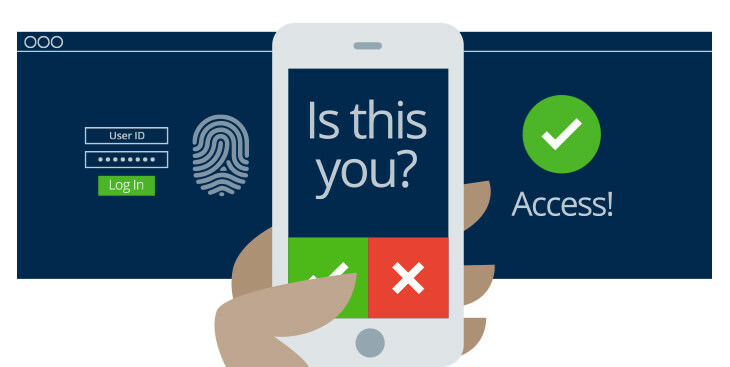 With Two Factor Authentication solution, secure access VPN and Web applications is easier than ever – for both users and for IT support. Users simply access VPN or web applications and instantly their mobile phone alerts them to verify login using the Two Factor Authentication – a quick review and click of the “OK” buttons secures their session and lets them get on to business with ease and confidence. It seems so simple on the surface, not of end users but is rooted in the most advanced security approach to defeating account takeover attacks. 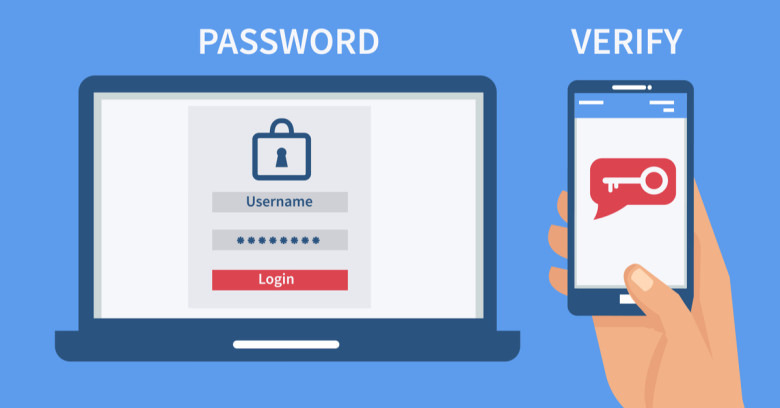 When the user logs into the virtual private network, instead of being asked to answer challenge questions or enter an OTP value on their PC, Two Factor Authentication sets up a secure session to their mobile device and prompts the user to confirm that they do want to securely log-in. With a simple “OK” acknowledgement, their VPN session is then established on their PC. Users who are accessing corporate networks / applications on their mobile phones and tablets can also take advantage of the same feature. They simply initiate their VPN session and the server sends a notification to their device to confirm the login. A quick toggle to the mobile application allows them to review and confirm the action. No OTPs to enter, no challenge questions to answer – the user experience is quick and simple so employees can get on with business with ease and confidence. 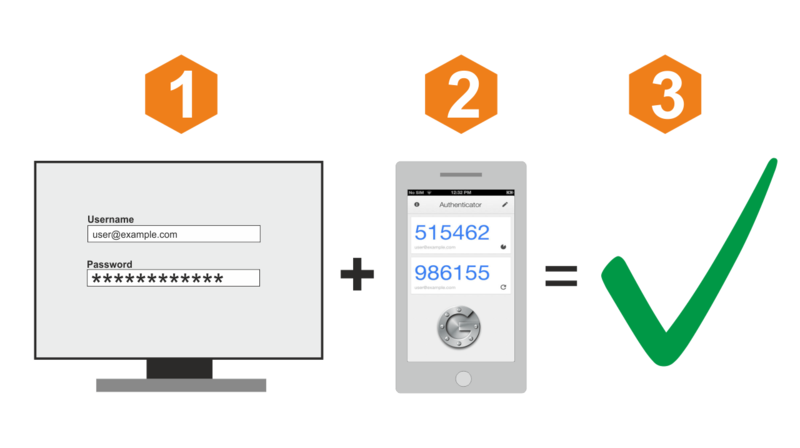 We provide Entrust Identity Guard Solution, Gemalto 2FA SAS. Also, we build a strong and lasting partnership with Safelayer and Gemalto. Easy, convenient for end-users by enabling them to leverage their mobile devices. Reduce costs and confidently migrate away from legacy hardware tokens. Strong authentication with patent pending out of band transaction verification to defeat advanced session riding attacks. Flexibility to support users without mobile offering the broadest range of authenticators on a single platform including: mobile authenticators, physical or electronic grid cards, KBA, adaptive authentication, and even hardware tokens for those who don’t like change. Migrate with ease – you can co-deploy alongside a legacy solutions such as RSA and migrate users as hardware tokens expire.